CAIRO – 8 January 2019: The Egyptian Exchange (EGX) ended Tuesday’s session in green, and market capitalization gained LE 4.07 billion, amid foreign selling. The benchmark EGX30 hiked 0.45 percent, or 59.62 points, to close at 13,402.7 points. The equally weighted index EGX50 rose 0.77 percent, or 16.92 points, to reach 2,205.24 points. On the other hand, the small and mid-cap index EGX70 increased 0.11 percent, or 0.76 points, reaching 688.1 points, and the broader index EGX100 inched up 0.13 percent, or 2.16 points, to close at 1,724.06 points. 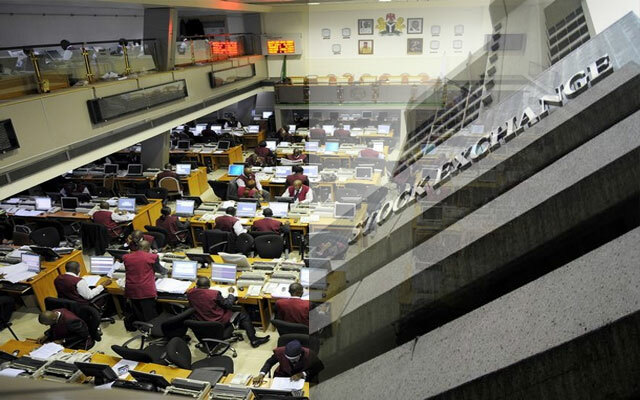 Market capitalization gained LE 4.07 billion, recording LE 760.05 billion, compared to LE 764.59 billion in Sunday’s session. 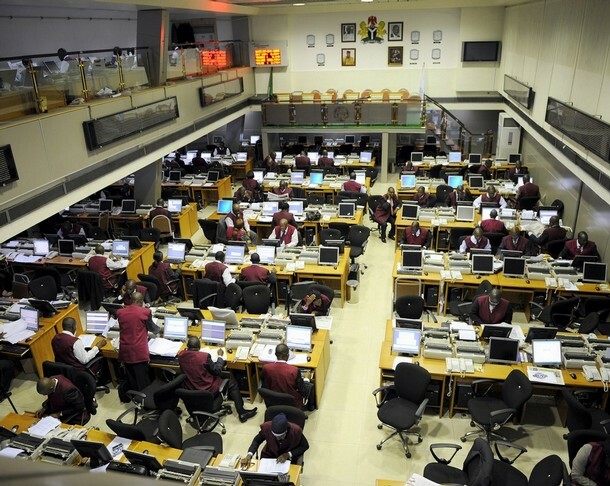 The trading volume reached 236.14 million shares, traded through 31,308 transactions, with a turnover of LE 1.03 billion. Foreign investors were net sellers at LE 60.95 million, while Egyptian and Arab investors were net buyers at LE 53.37 million and LE 7.57 million, respectively. 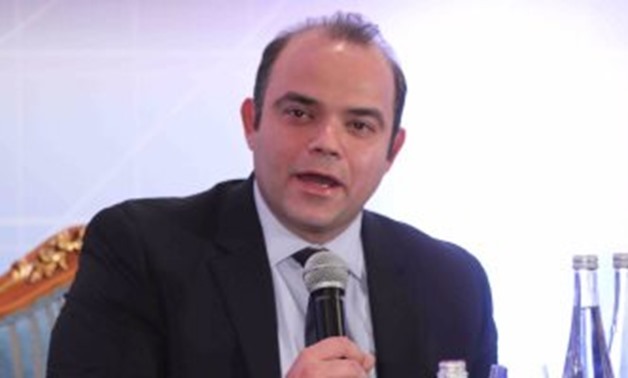 Arab and foreign individuals were net buyers at LE 7.78 million and LE 658,941, respectively, while Egyptian individuals were net sellers at LE 28.63 million. Arab and foreign organizations sold at LE 203,124and LE 61.60 million, respectively, while Egyptian organizations bought LE 82 million. Wadi Kom Ombo Land Reclamation, Egyptian International Tourism Projects, and Egyptian Arabian (cmar) Securities Brokerage EAC were top gainers of the session by 13.30 percent, 9.39 percent and 9.06 percent, respectively. 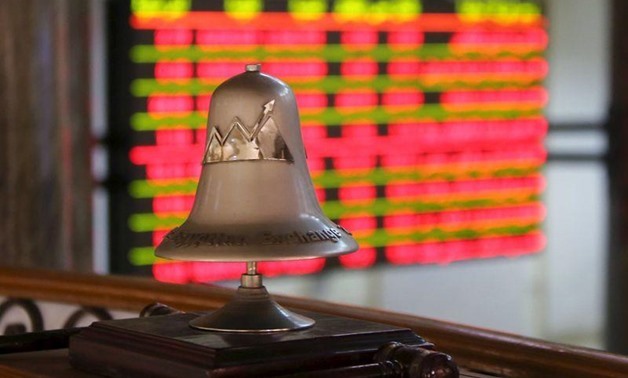 Meanwhile, Modern Shorouk Printing & Packaging, El Ahram Co. for Printing and Packing, and Orascom Construction Limited were top losers of the session by 4.31 percent, 2.86 percent, and 2.34 percent, respectively. The bourse was off on Monday, January 7, on the occasion of the Christmas. Many Orthodox Christians celebrate Christmas Day annually on January 7 to remember Jesus Christ’s birth, described in the Christian Bible.